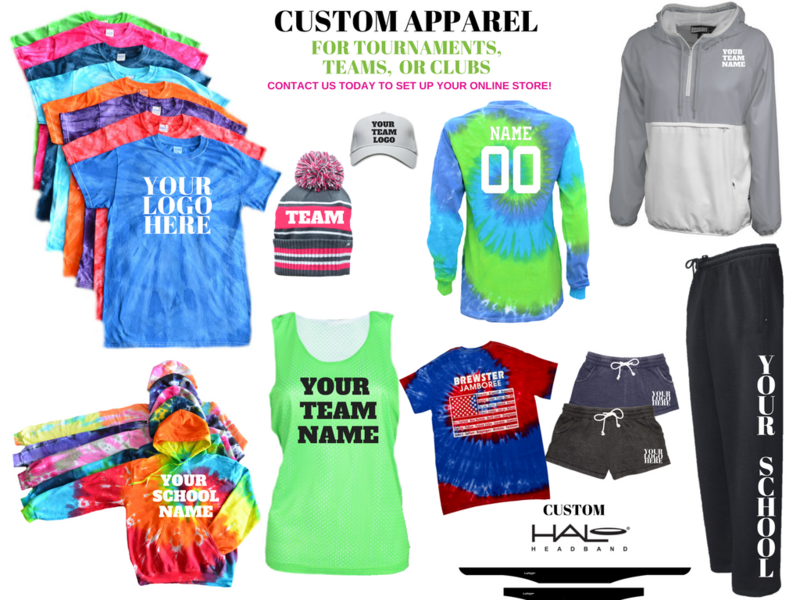 Does your team want to show their pride with high quality, fun apparel and the convenience of an online store? If so, you came to the right place. We can create a team store where you can have players customize each apparel item with their name and/or number. It's a great opportunity for fundraising or for pre-selling tournament t-shirts. Call or email us today to get started!